I led the design team in a large scale effort from vision to launch for a category reinvention of decorative waste products. 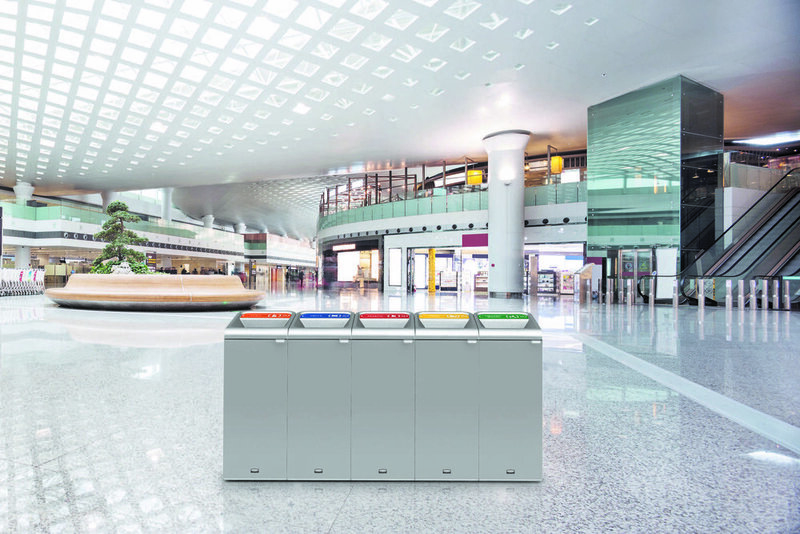 We saw that hotel owners, architects, and others that value their facility appearance, were in need of waste containers to fit the look of their space. Additionally, they need to function better for patrons and the facility works. For Rubbermaid Commercial’s business, they needed to be design for manufacture on a plant that was being built in West Virginia, which meant intense collaboration with the production teams.